Here’s How To Make Sure The Products You Want Don’t Go On Backorder! Does this scenario sound familiar? 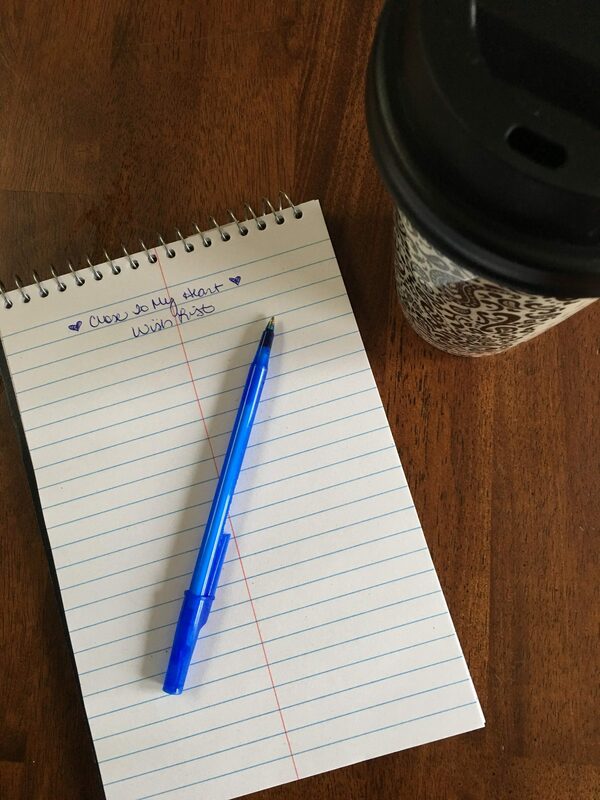 You get the *NEW* Close To My Heart Catalog in your hands and immediately you start marking up the pages that have items on it you want. Or maybe your write up your official wish list of items you wish to purchase. A little time passes before you place your order only to find that one (or more!) of the items you wanted to order is on backorder–or worse–already sold out! Yikes! Here are my tips on how you can prevent this from happening to you. Obviously, most people would just say order them sooner. But the reality is that we all have a budget we must stick to, right? In my experience I’ve found that 3 tips will help you out. These tips will help you maximize your chance of getting the products you want before they go on backorder or are sold out. First, if it’s butterflies or flowers–they tend to sell out quickly! 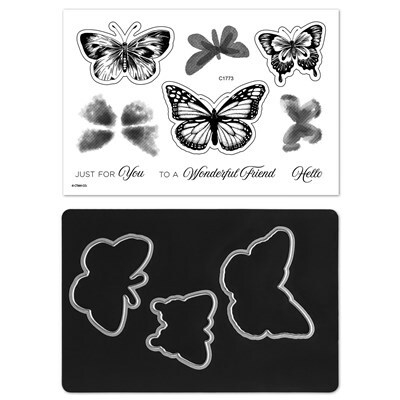 It was only a few weeks after the Close To My Heart Seasonal 1 Catalog was released that the Butterfly Friendship Stamp Set with coordinating Thin Cuts dies sold out. CTMH received a 2nd shipment of these hot ticket items and wouldn’t you know, they just sold out again on March 13th. You can still get the beautiful stamp set (since they manufacture their stamps in house in Utah) but unfortunately coordinating dies are no longer available. 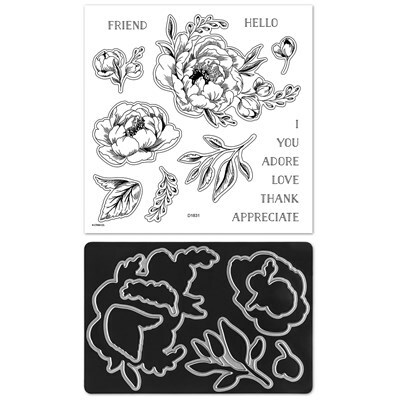 Similarly, the Budding Peony Stamp Set with coordinating Thin Cuts Dies also sold out quickly (just not as quickly as the butterflies!) And just like the Butterfly Friendship Stamp Set, you can still purchase the gorgeous Budding Peony Stamp Set–you just can no longer get coordinating dies with it. Second, if it’s *NEW* and it goes on special, it will sell out FAST! 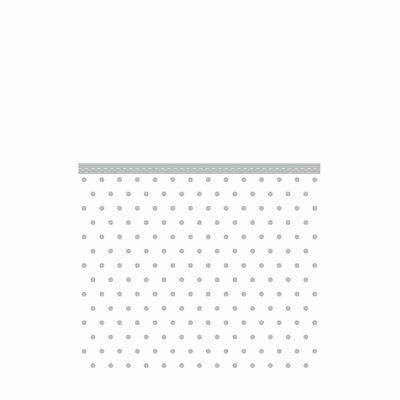 This is what happened with CTMH’s *NEW* Swiss Dot Embossing Folder. It was featured in the lovely Love Blossoms Card Kit that debuted last month. This particular embossing folder really does a spectacular job making the cards really pop. The card kit really showcased the versatility of this particular embossing folder and in a blink of an eye, it was gone! Third, if it’s a die, and it’s a bit unique in nature, it will sell quickly and soon be on backorder. 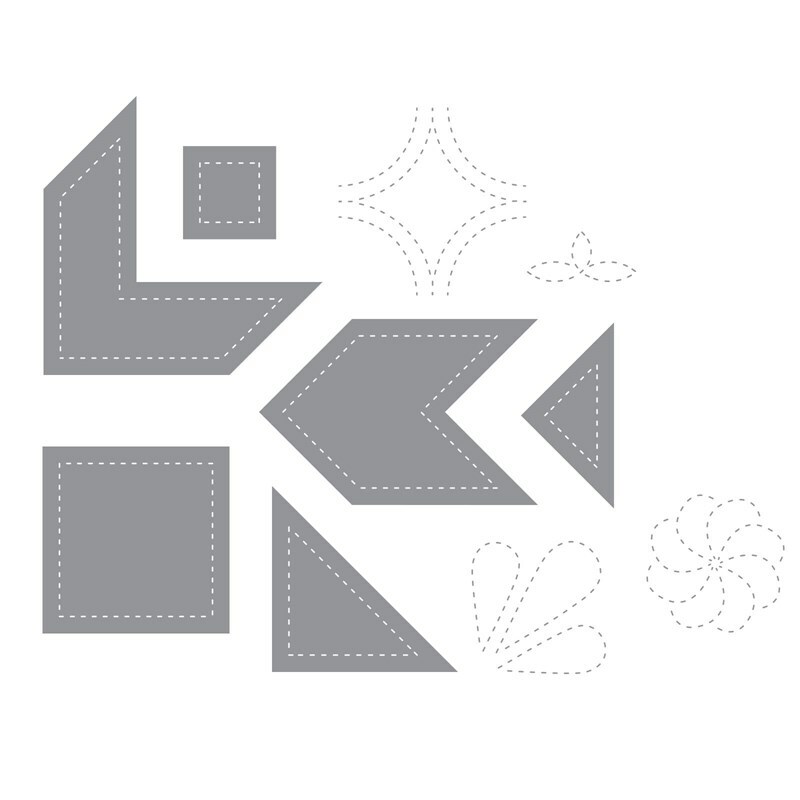 This is the case with CTMH’s Stitched Quilt Shapes. They are currently on backorder and projected to be back in stock in late April. If this is a set of dies you are interested in, EMAIL ME and I’d be happy to order them for you as soon as they become available again. So my big take away for preventing items from selling out or going on backorder before you can order them is this: after you compile your wish list, look at it and see if it contains butterfly or floral stamps with coordinating dies–if so, order those 1st! Does your list contain a unique die? Bump it to the top of your wish list! 🙂 And finally if something goes on sale and it’s on your wish list–buy it quickly! 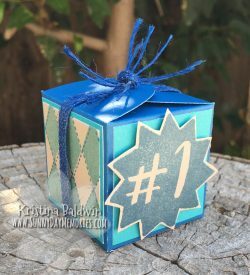 This entry was posted in Announcements, CTMH Specials and tagged Close To My Heart, Close To My Heart specials, Thin Cuts, Tips and Techniques. Bookmark the permalink.